The AC-130J Ghostrider is the latest iteration of the Air Force’s premiere gunship, and is being hailed as the ultimate battle plane. 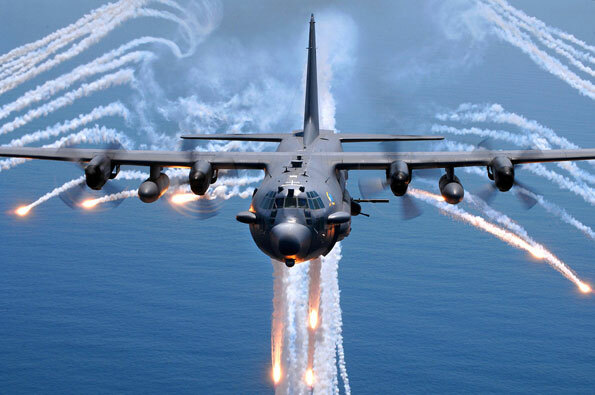 Thirty-two AC-130J Ghostrider gunships are expected to be in the USAF by 2021 after their introduction in 2017. The airframe is manufactured by Lockheed Martin. The conversion into a gunship and aircraft support is managed by Boeing.